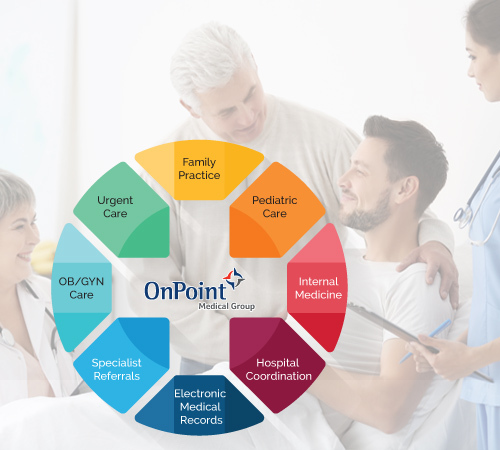 OnPoint’s Provider Practices are your primary sources of contact for managing your family’s healthcare needs, including on-demand Urgent Care services and ongoing routine health care services. Our “Circle of Care” has one primary goal – to keep you and your family healthy. We do this by providing access to a full menu of medical services that serves your entire family from one unified physician group in your neighborhood. With doctors, nurses, specialists, labs and medical records all interlinked and coordinated, your health and wellness have never been in better hands. Colorado’s finest walk-in medical centers. 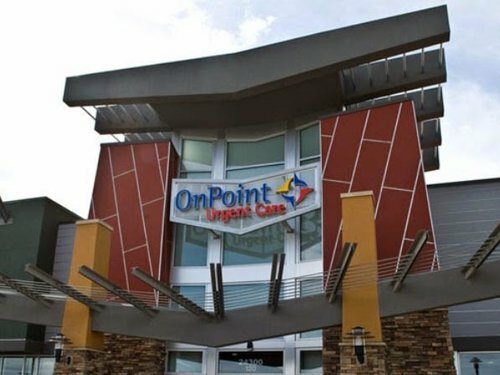 Onpoint urgent care has three metro area locations in Aurora, Highlands Ranch, and Lone Tree. At OnPoint Urgent Care, our doctors are friendly and experienced caregivers that are comfortable with any age group. Our exceptional staff are second to none, they know their stuff and let it show! Walk in at your convenience 7 days a week. No appointments are ever necessary. Neighborhood centers that are sparkling clean and luxuriously appointed for your comfort. Amenities include Cable TV in every room, a kids area with toys, books and video games, comfortable lodge style seating, and complimentary refreshments. Experience the difference for yourself…the OnPoint Urgent Care difference! Our practices include internal medicine, urgent care, family practice, ob/gyn, midwives, and pediatrics. At Burrows Internal Medicine you will meet qualified, experienced healthcare providers who truly care about you and are dedicated to serving the community in which they live and work. Our providers not only expertly treat acute/chronic illnesses and injuries, they are also strong advocates of preventive healthcare and are dedicated to helping keep you healthy so you can enjoy the things that matter most to you. Providing the very best in family and urgent healthcare for the Castle Pines community – Whenever you need it, right in your own backyard. 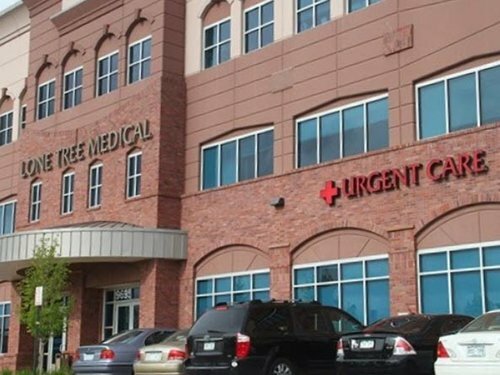 Castle Pines Urgent Care and Family Practice is a full-service private practice serving the on-going healthcare needs and the after hour/weekend/urgent care needs of the Castle Pines community. Our goal is to provide the citizens of Castle Pines and the surrounding area with the highest quality care for their medical needs in a friendly and relaxed environment. We believe that the best care is patient-driven care. That means allowing patients to make their own decisions about the direction their care should take. To do that, we provide a comfortable place where patients can discuss their health care needs with their provider and work together to make the best possible decisions. As physicians, we seek to guide people and to help them navigate their unique individual road to health. There are many avenues to each person’s apex of health. Together we use all aspects of medicine that are available to figure out how to achieve that goal for each individual. Littleton’s best choice for routine exams and vaccinations, our focus is always on patient experience and we are able to assist in a wide variety of situations. Our office specializes in care for the whole family. From pediatrics to geriatrics we can treat everyone in the family for a wide range of reasons. Our providers pride themselves in keeping up to date on the latest changes in healthcare. Each provider takes continuing education classes to be sure we are on the cutting-edge at all times in caring for you and yours. We are also proud to announce the addition of new dermatology and aesthetic services! HealthMark’s combination of traditional internal medicine with complementary and alternative medicine offers the best approach to achieving healthy wellness and balance for all patients. In addition to internal medicine and primary care, HealthMark offers cardiology, gynecology, physical therapy, travel medicine, and FAA flight physicals – all in one location! All of our providers are highly trained and certified in their respective disciplines and each brings special expertise to care for their patients in a nurturing, cooperative environment where listening to the patient always comes first. At Lone Tree Pediatrics, you are never just a number. Every child is unique, and every phase of your child’s development brings its own joys and challenges. Our commitment is to provide personalized care for your child at every age and through every stage. We listen carefully, communicate clearly and provide exceptional care at every visit – from newborn to young adult. We recognize and celebrate every child’s uniqueness and value the relationships we form with our patients and their families. Our pediatric providers, Debra Berry MD, David Roos MD, Lisa Haynes MD, Emily Vangeti MD, Vona Lantz PNP, Rachel Vaivoda PNP, and Lisa Singer NP, along with our experienced staff, look forward to building a relationship with you and your family. Locations in Littleton and Lone Tree Colorado. Parker Square Family Practice provides complete comprehensive medical care close to home! Although each of us tries to take good care of our health, there are the occasional accidents and illnesses which require urgent attention. Parker Square Family Practice is often available to see patients on a same-day walk-in basis, but please call us to schedule an appointment before arriving. A phone call will assure you the greatest chances of being seen quickly without unnecessary strain during an illness. There are days where the schedule is completely occupied with appointments. 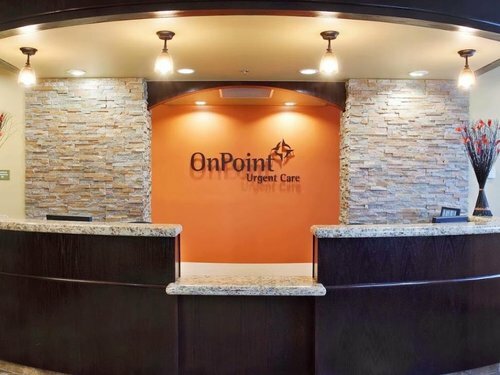 OnPoint Family Care at the Denver Tech Center (DTC) is a large Family Medicine Practice focused on patients’ health and wellbeing, long-term symptom relief, and maximizing your quality of life and longevity. Beyond traditional disease management, we highlight education, personal responsibility, and collaboration, with shared-decision making between patients and providers. Our practice offers comprehensive laboratory testing to detect early disease states and potential health issues to ensure you can optimize your overall future health. Rose Pediatrics provides comprehensive primary care to pediatric patients up to age 21 and works with a wide array of specialists for any extended care our patients may need. We continuously strive to adopt new programs and techniques that enhance the care we deliver to our patients, increasing their overall health and satisfaction of care. We believe your child’s health care needs are best met when we work together, in partnership with you. We consider it a privilege to provide health care to women from adolescence through menopause. In our practice, you will receive the very best in medical care in the front range. We believe in taking a holistic and personal approach to encourage a better quality of life. We have five highly experienced and specialized physicians, five Certified Nurse-Midwives and a Nurse Practitioner. With locations in Littleton and Castle Rock that also serve the Parker, Lone Tree, and Denver metro area. Our website is SouthDenverOBGYN.com if you would like to learn more. We are expanding access to quality healthcare in the most effective and affordable manner possible. Our members find satisfaction aligning themselves with like-minded and team-oriented medical and business professionals.